Do you offer the NEBOSH National General Certificate course on a day release basis? Yes, the course is over a period of ten weeks which falls on a Thursday each week. Can you tailor courses to suit company requirements?  Yes, SETA have considerable experience in devising and providing tailor made training solutions to a diverse range of UK organisations, whether it be Skills Training or providing Health & Safety Training to meet your current needs. This would be done in close consultation between you and SETA. A recent example of this has been the development of a practical mechanical conversion course for a major food manufacturer. 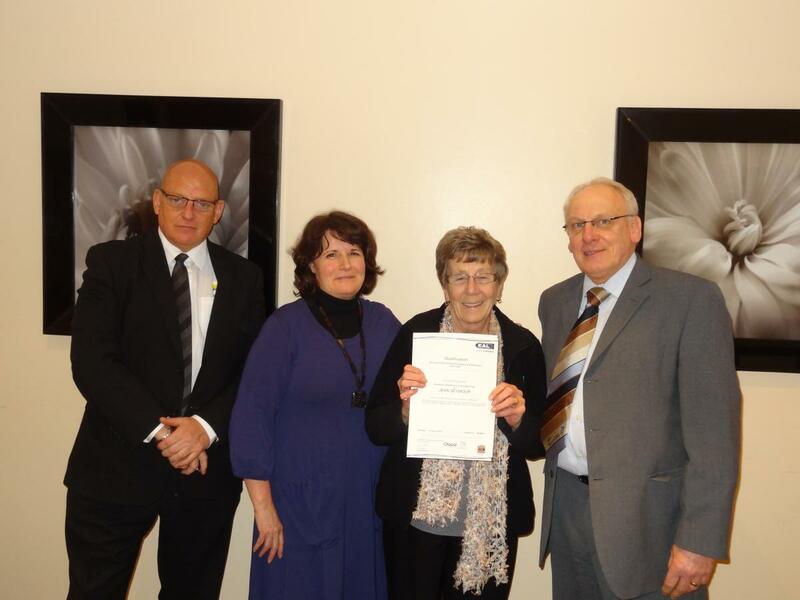 How do I book delegates onto the training courses? Contact Julie Burns 0161 475 5846 or jburns@setatraining.com who will forward you an application form. 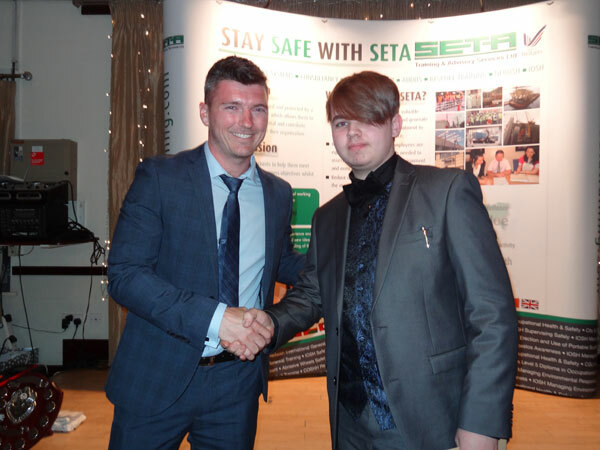 You will attend an interview and assessment session in early Spring/ Summer with SETA and also an interview with employers seeking to employ an apprentice . Your interview with us and with an employer is very important. Look at our Apprentice hub engineering-apprenticeships.co.uk for some helpful tips for a successful interview.